These are just a few of the many great reasons to explore using a VA-backed mortgage to fund your next home purchase. 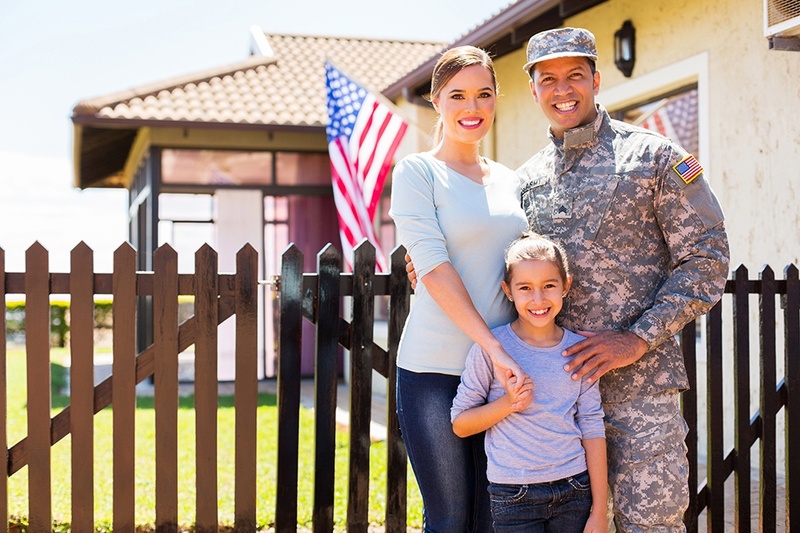 For more information about VA home loans and to see if you qualify, contact your trusted mortgage professionals today. See our fair lending policy.